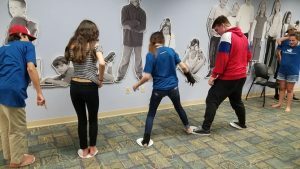 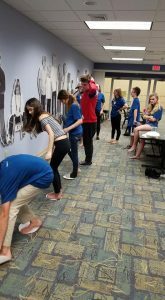 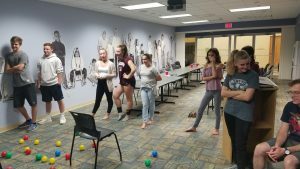 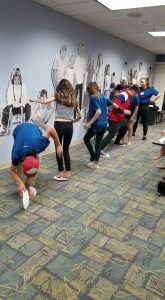 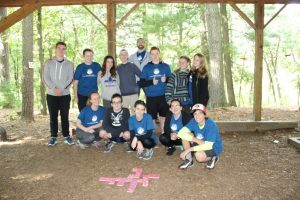 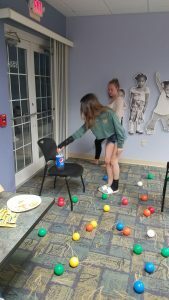 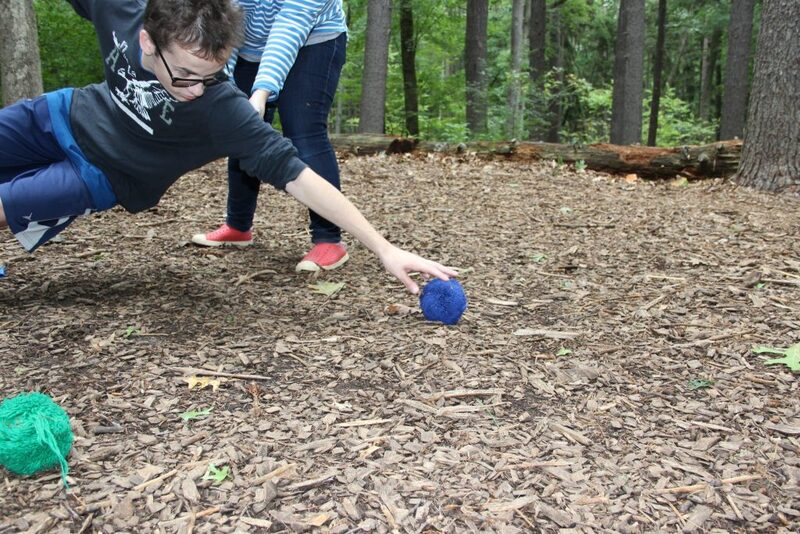 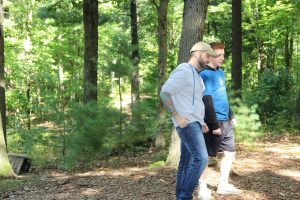 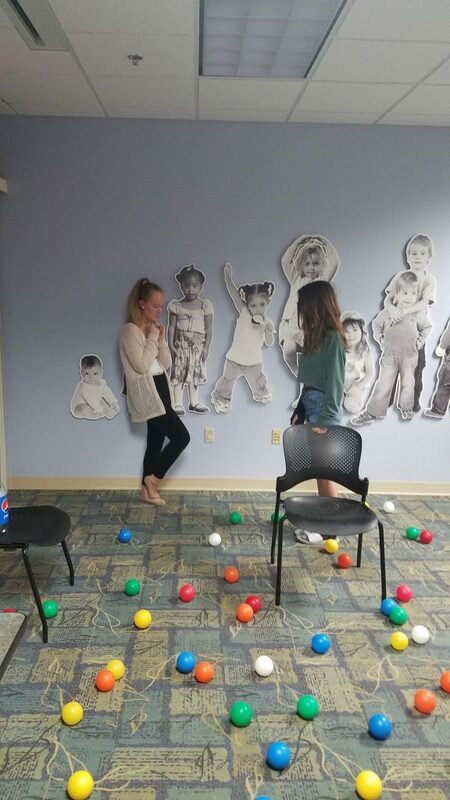 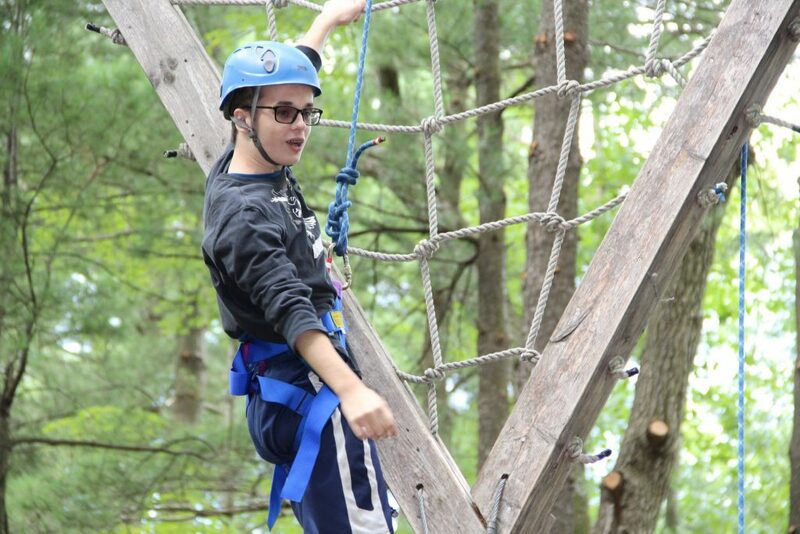 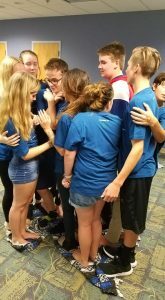 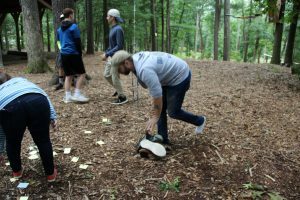 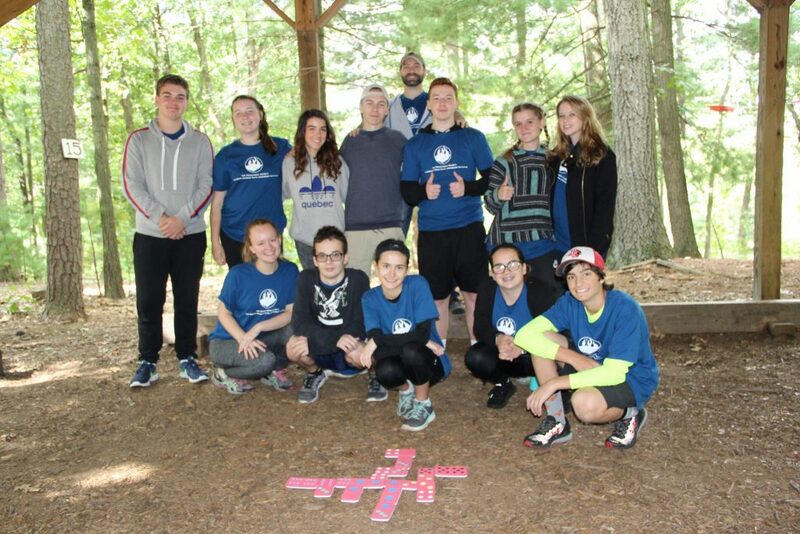 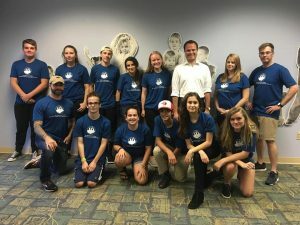 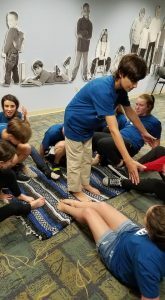 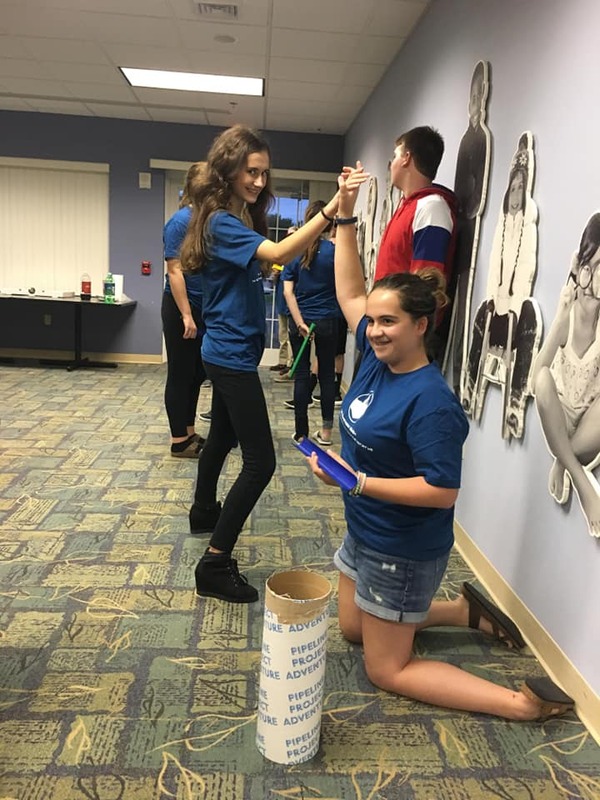 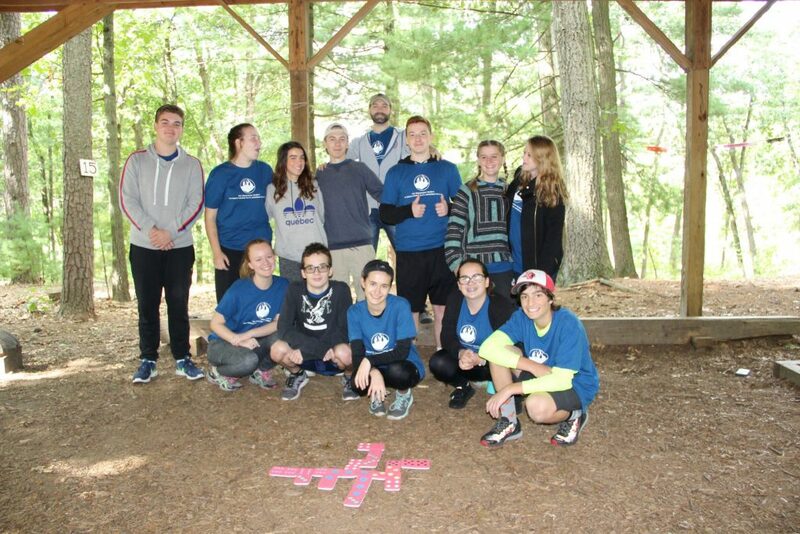 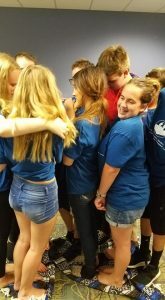 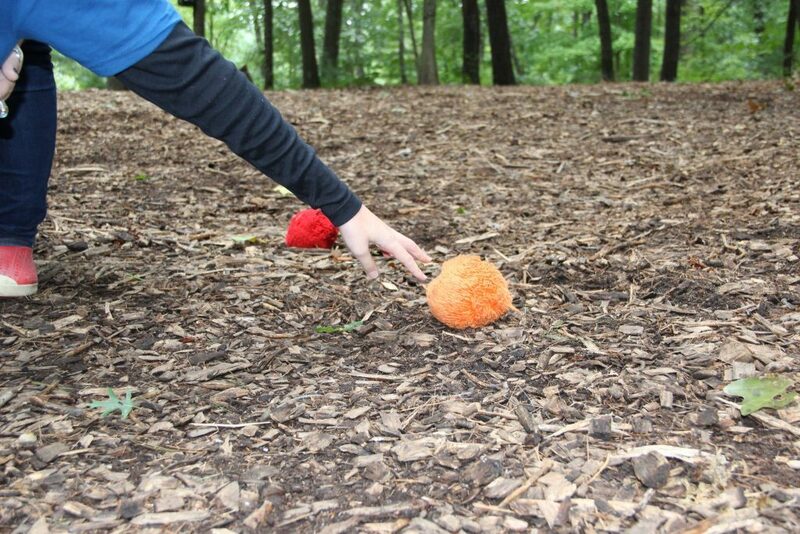 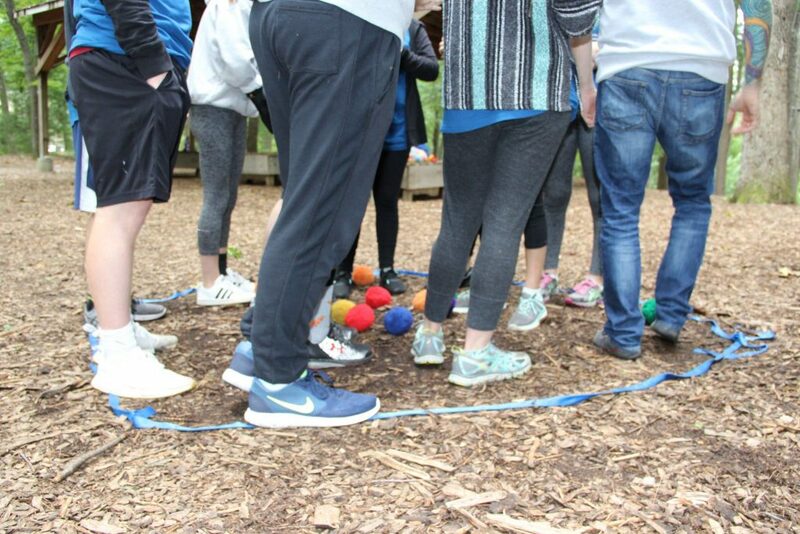 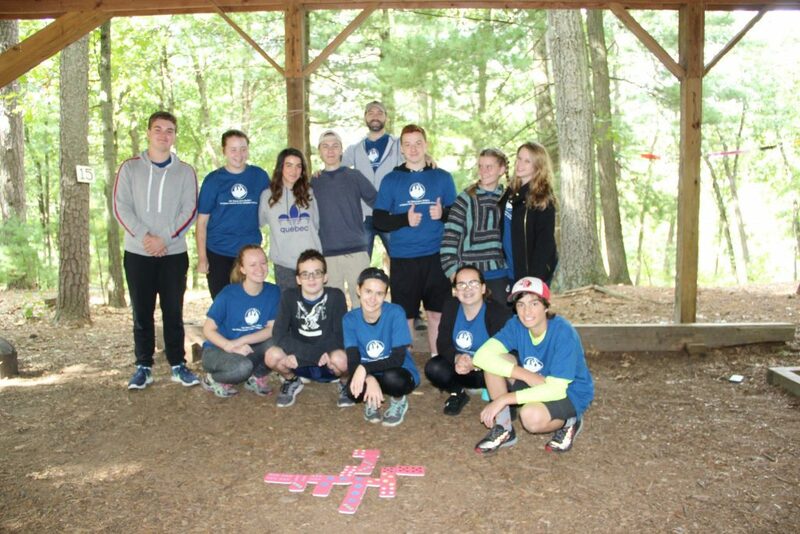 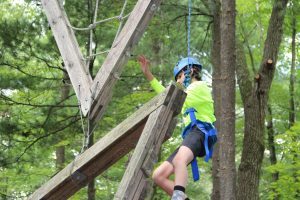 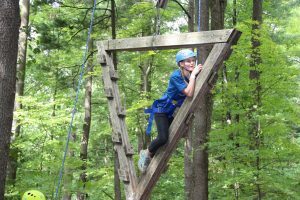 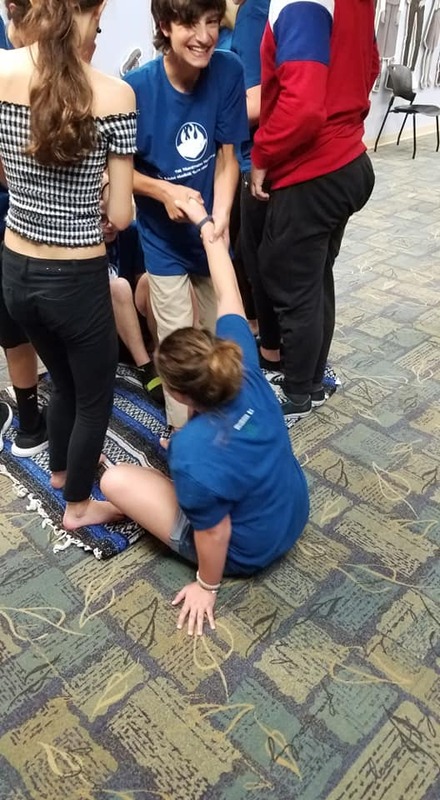 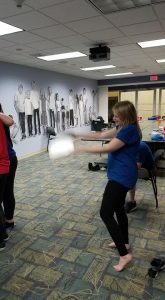 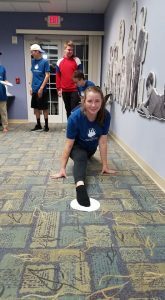 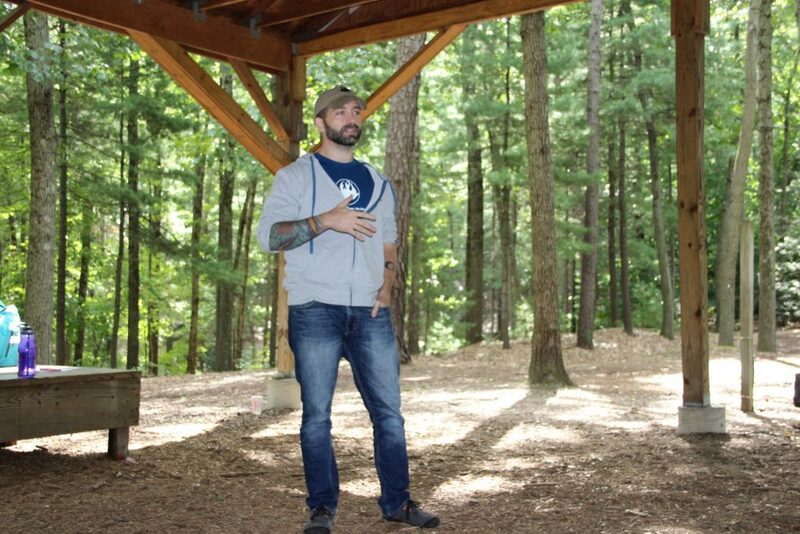 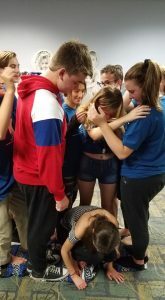 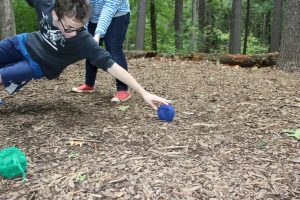 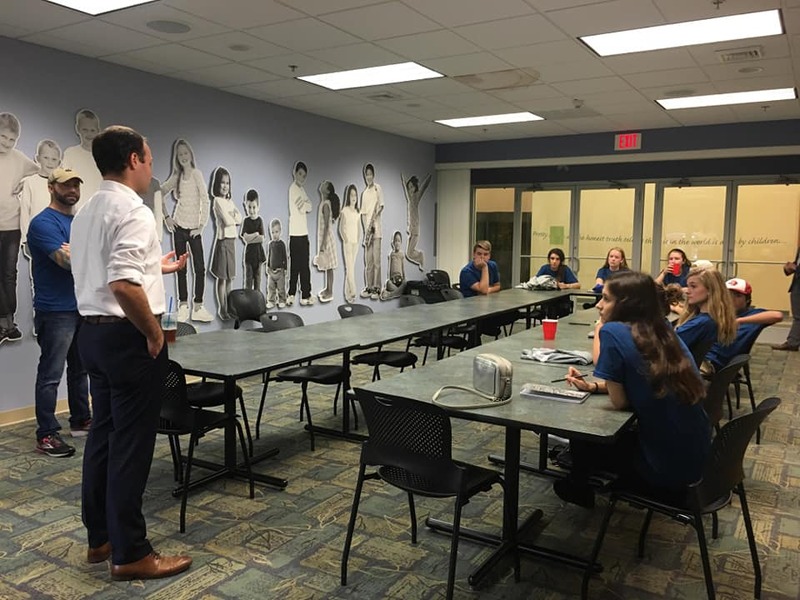 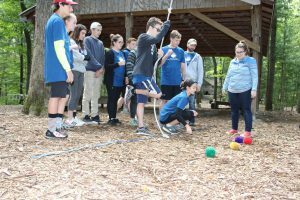 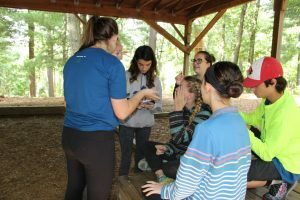 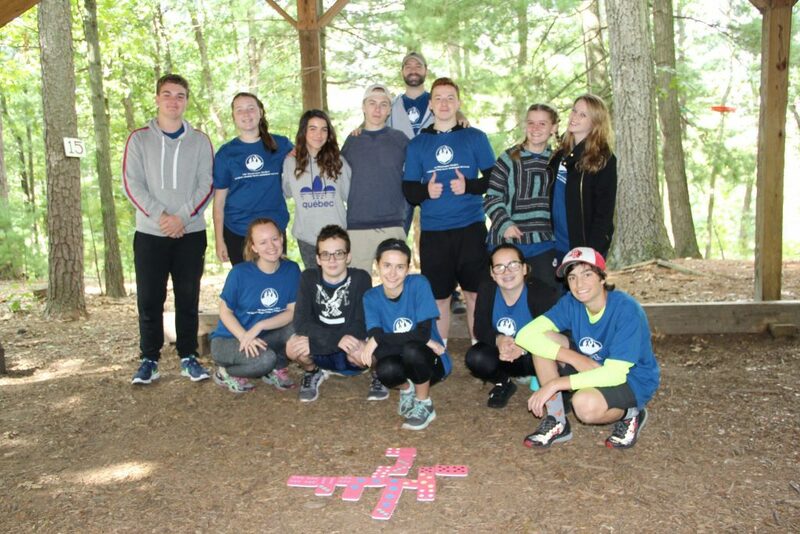 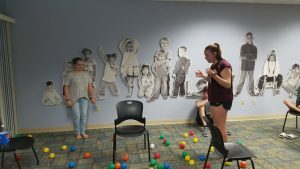 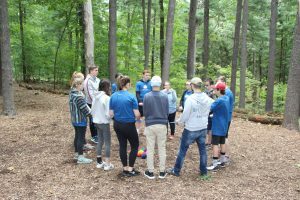 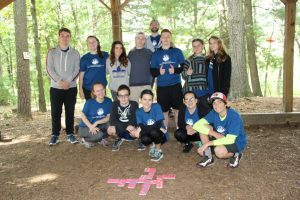 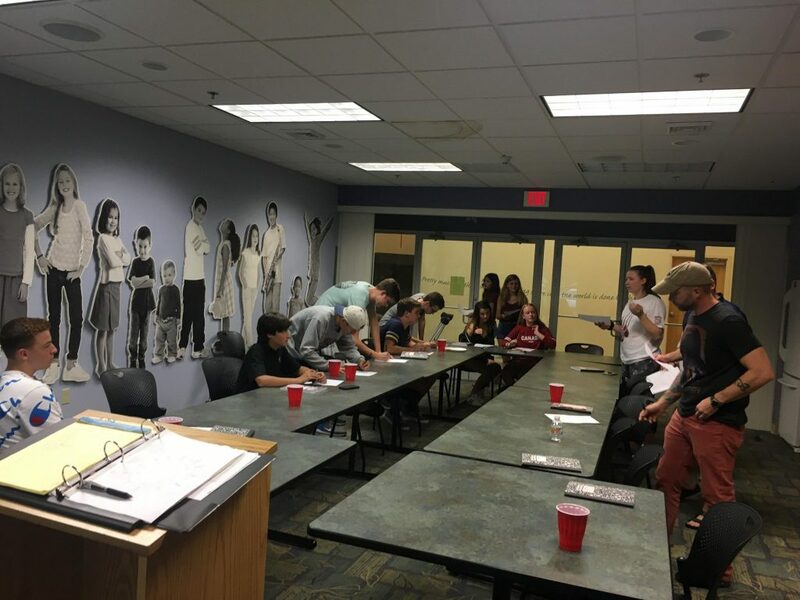 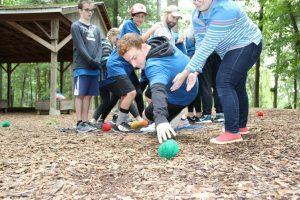 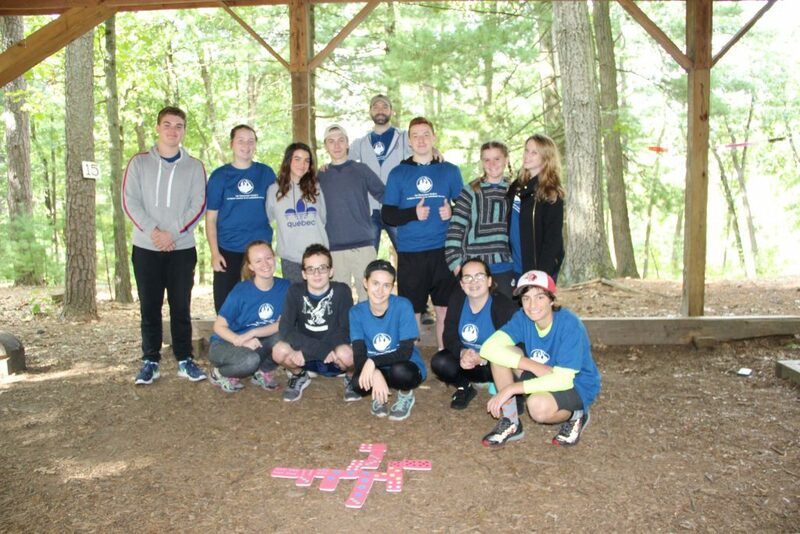 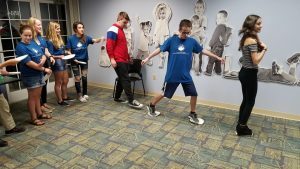 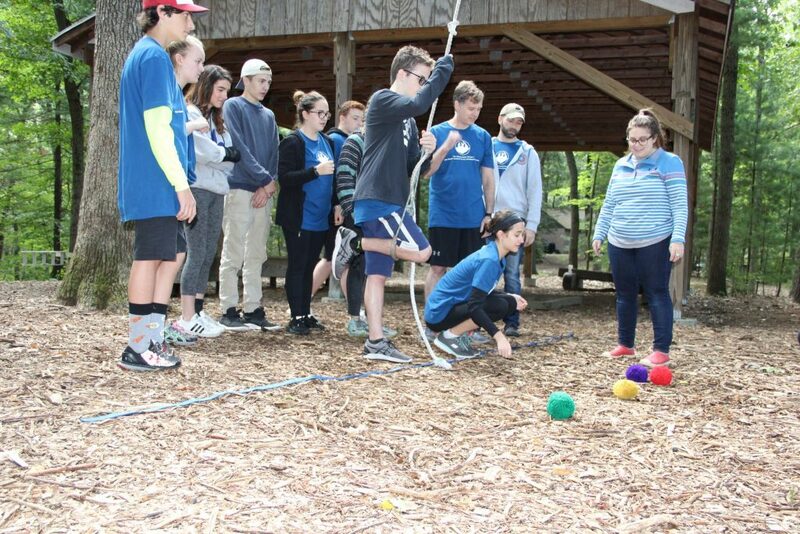 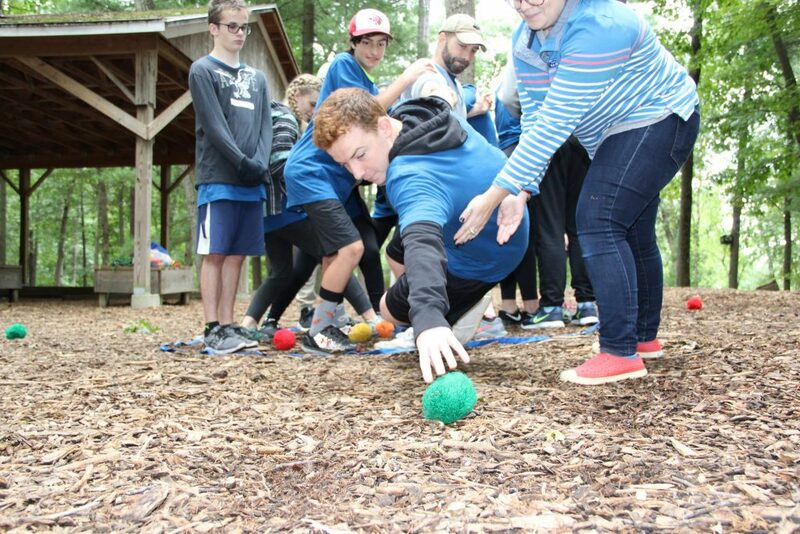 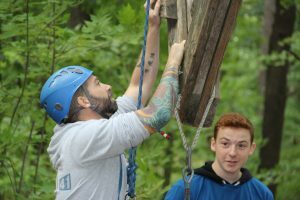 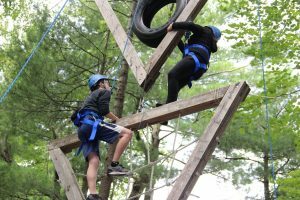 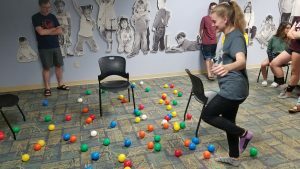 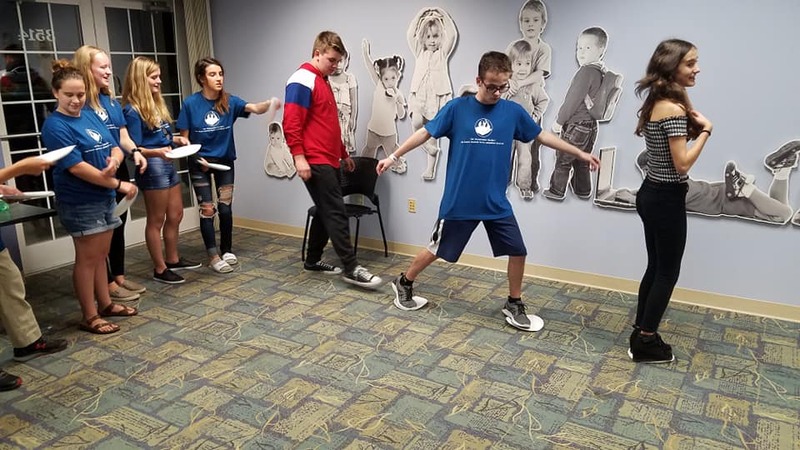 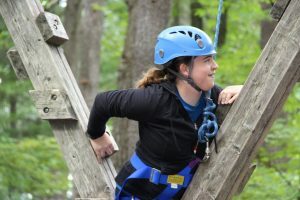 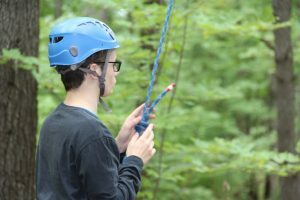 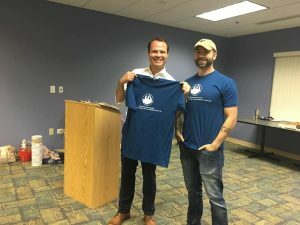 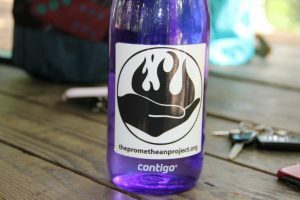 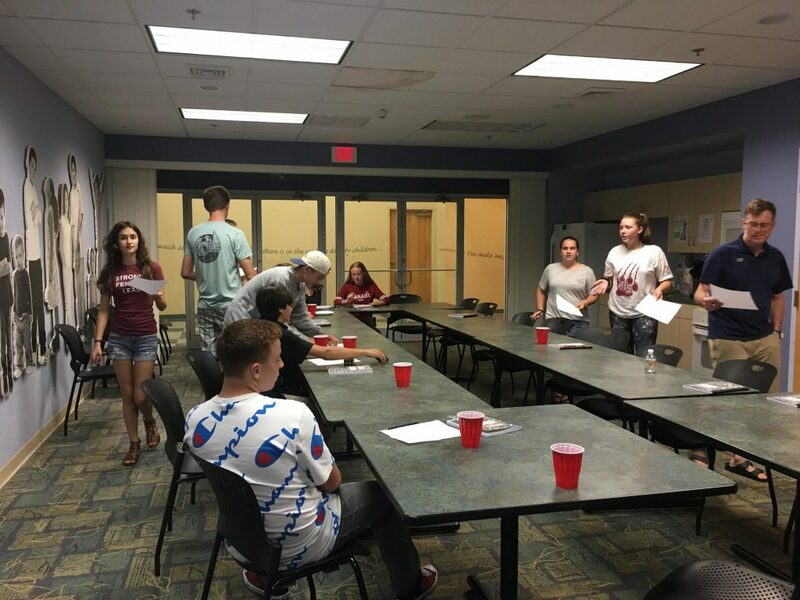 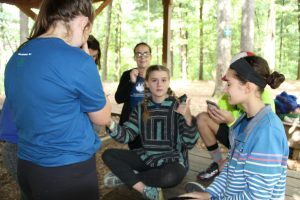 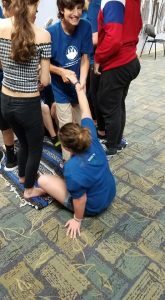 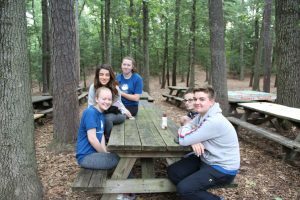 The Brian Odiorne Youth Leadership Initiative started in August 2018, the program focused on helping adolescents who may be struggling to find their own voice, or may have trouble with figuring out their own path in life due to anxiety, depression, social interactions, and other areas of need. 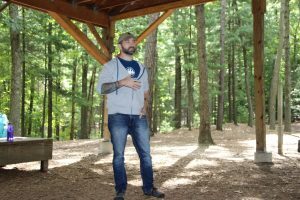 We dedicated the program in honor of our cousin, PFC Brian Odiorne, who we lost in Iraq. 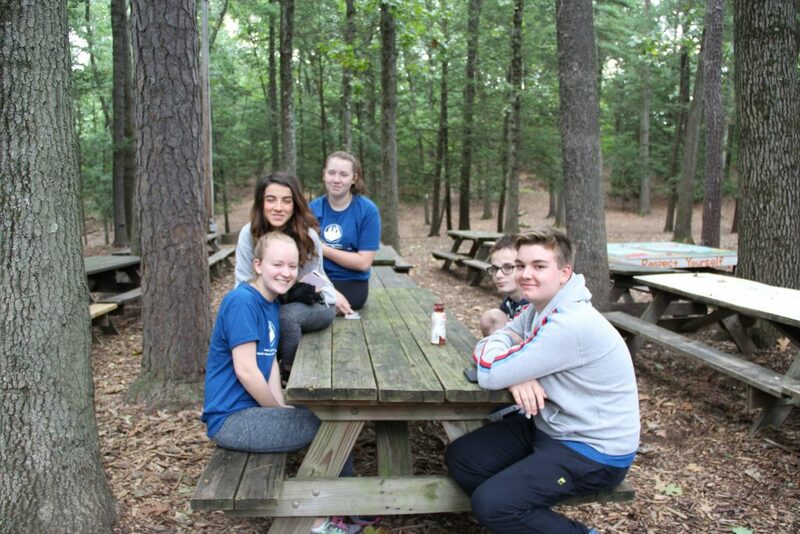 The Initiative was free to high school teenagers, due to a grant from Arbonne Charitable Foundation. 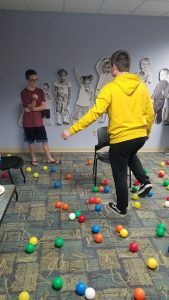 We met for 5- 2 hour meetings, which focused on trust, healthy relationship building, problem solving, communication/active listening, and positive risk taking. 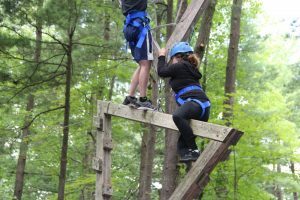 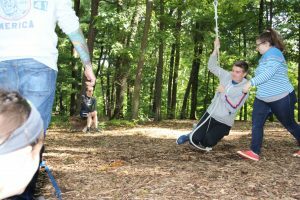 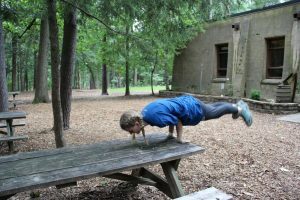 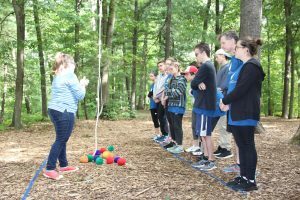 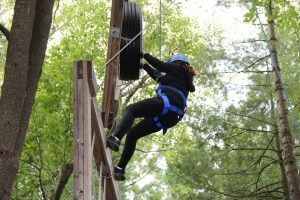 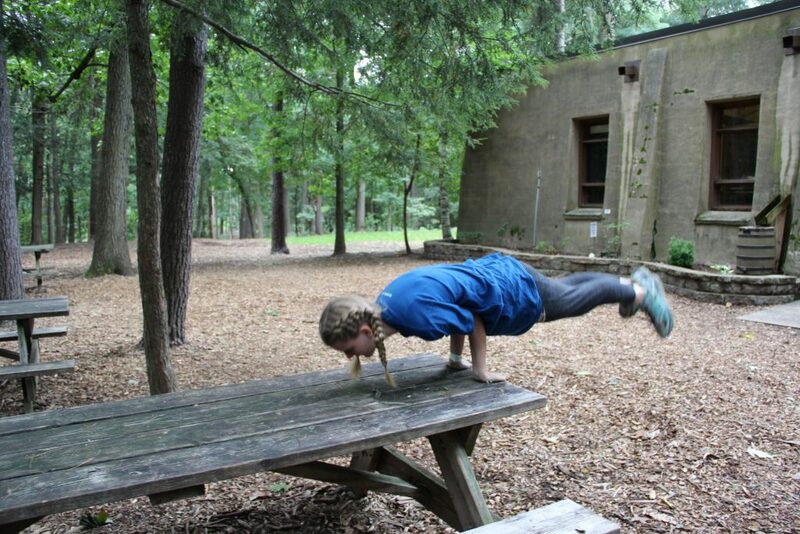 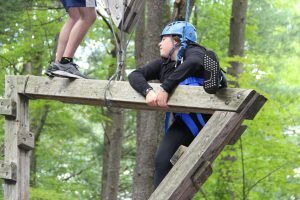 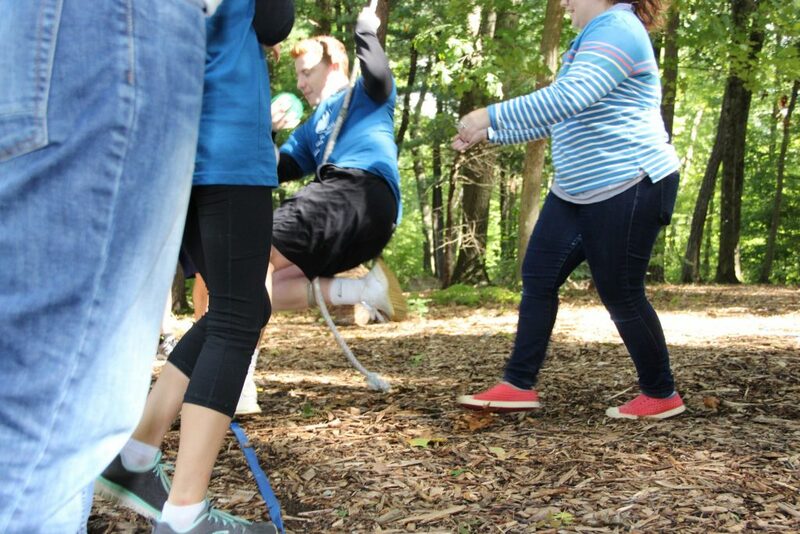 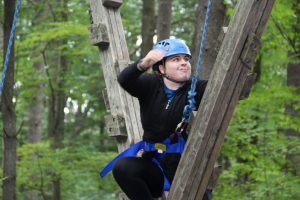 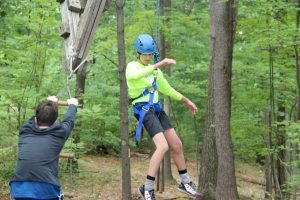 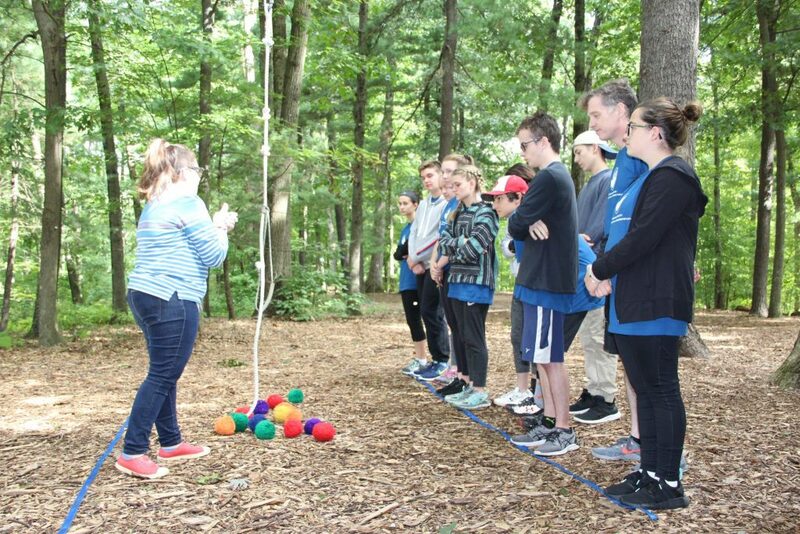 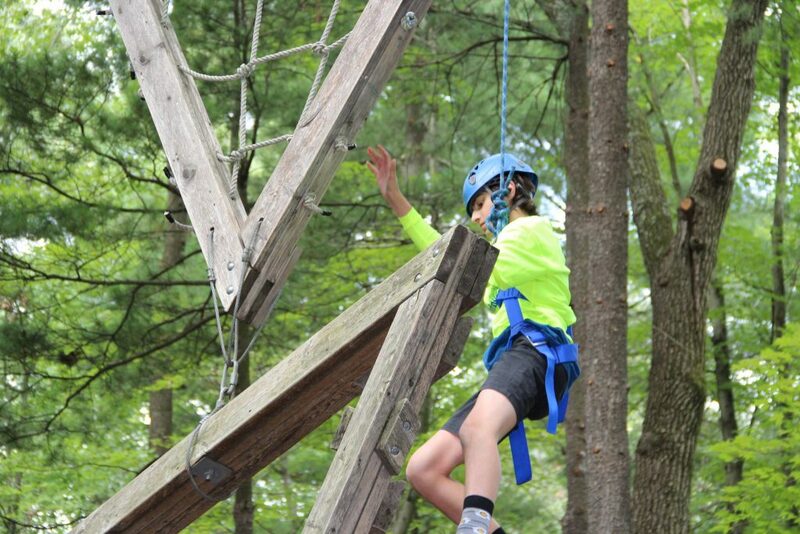 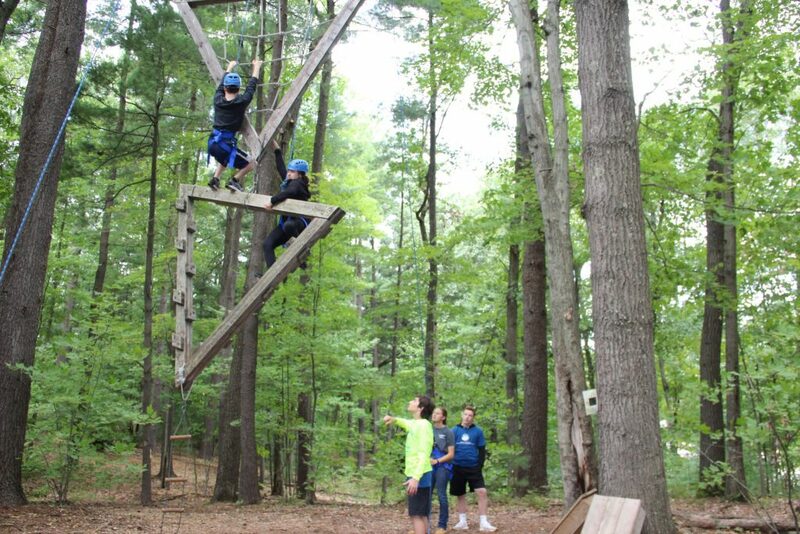 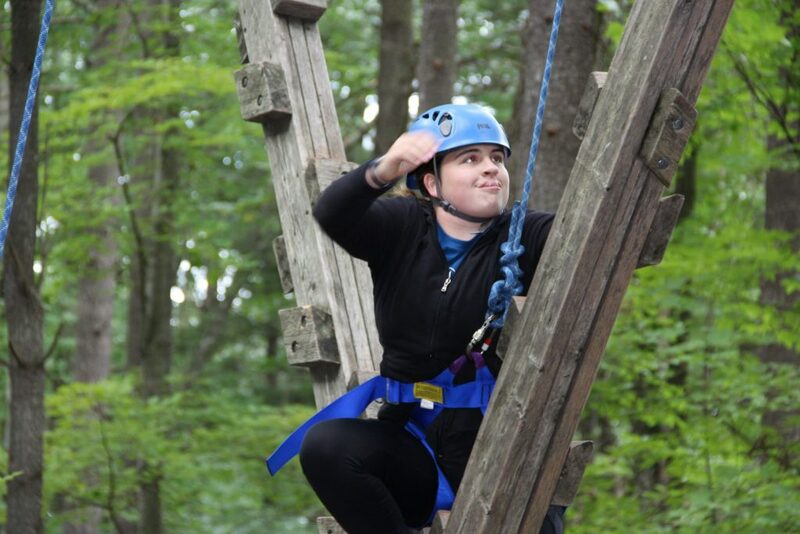 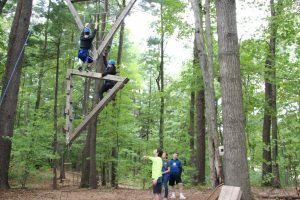 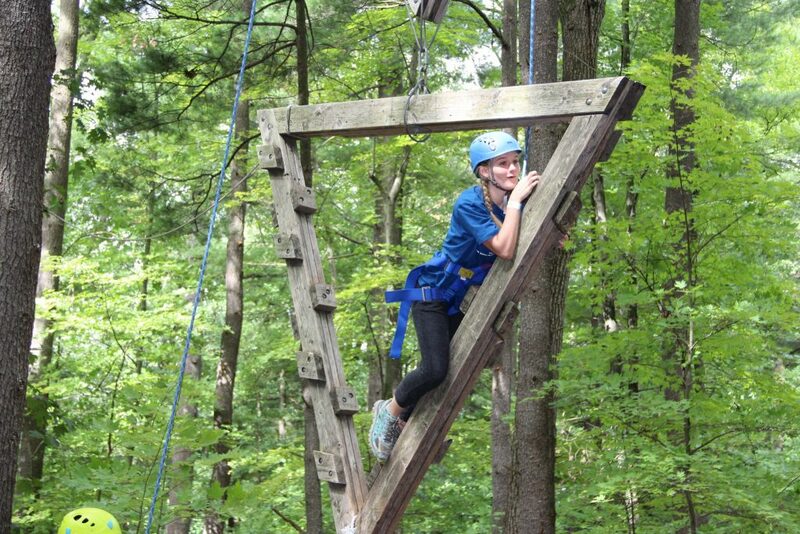 Our last meeting took place at Springfield College East Campus Ropes Course, there, each participate was able utilize the new skills that they built through our weeks long engagement, and challenged themselves in many different ways, and were able to overcome these challenges that previously they struggled with. 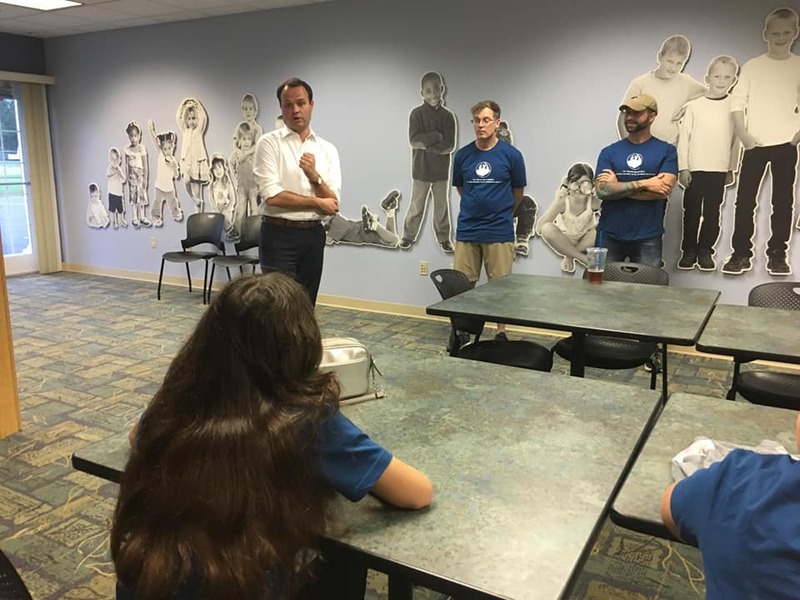 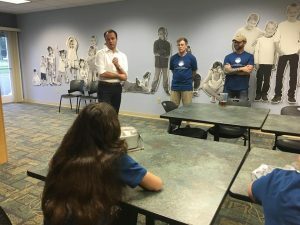 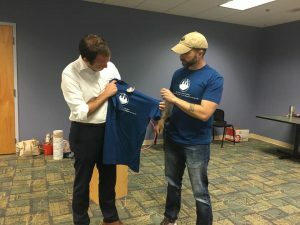 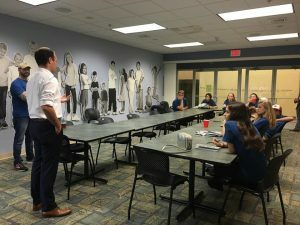 We also had the honor of having Senator Eric Lesser join us in one of our last meetings to talk about the importance of team building and problem solving to make a difference in our local communities. 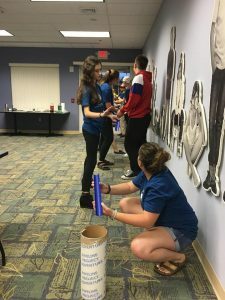 The youth were then able to think about local concerns and worked on challenging themselves to make a change for the better in their communities.